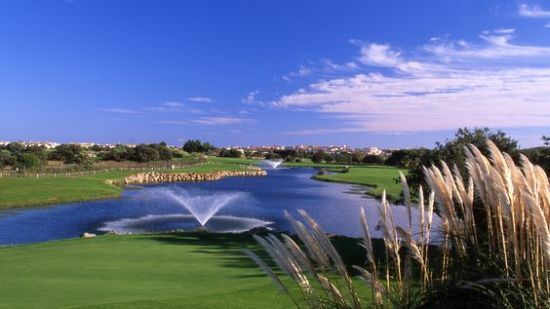 At the edge of the Mediterranean, on an area of 115 hectares in the heart of a sublime landscape, the Golf International of Cap d'Agde is an invitation to live your passion for an unforgettable intensity. 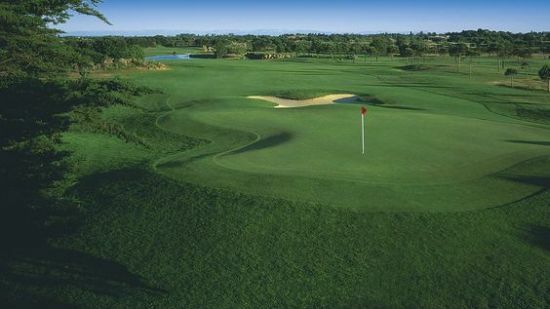 Golf International of Cap d'Agde, 27 holes designed by Ronald Fream (Alizés, Azur) and Alain Prat (Volcano), offers three 18-hole combinations. Harmony between Nature and Golf, the impression that the Golf has always been there! Between oaks, broom and thyme bouquet. In the middle of oaks, pines and palms. At the foot of Mont Saint Loup, between pine forest and links you will live a unique experience, technical and varied holes of rare beauty, with breathtaking views of the Mediterranean.